One of the reasons the 2ww seems dreadfully long is because patients are paranoid about what is happening to their embryos inside their uterus. They are petrified that if they cough or sneeze, their embryos with fall out of their uterus. They are worried about the impact lifting weights or commuting or stress will have on their embryos . They start treating themselves as fragile dolls, and worry that even if they move too much, their embryo will get dislodged. They are scared to do anything which may affect the chances of their precious embryos implanting successfully. Because we still don't understand too much about what affects embryo implantation , it seems quite logical to conclude that anything which is put inside the uterus can also fall out , especially since we are putting it inside artificially . It makes sense that if the patient strains or does something to increase intra-abdominal pressure , this could cause the intrauterine pressure to rise as well, as a result of which the embryos could get dislodged. This is why a lot of mothers –in- law insist that their daughters-in-law lie flat in bed for 14 days after the embryos transfer. Many doctors also advise bed rest for their patients , for completely irrational reasons. They feel they are being kind when dispensing this advise – after all, won’t a break from daily duties reduce stress levels and improve the chances of success ? In reality, this advise makes the patient's life extremely difficult for those terrible 15 days. An idle mind is the devil’s workshop – and all she does is brood about what may be happening to her precious embryos all day long . She feels trapped and helpless – and each day seems to take a week to pass. Her mind plays games with her – and there is nothing she can do about it. What’s even worse is that as a result of this advise, when the cycle fails , doctors and family members often blame the patient for the failure . They believe she must have done something wrong, which cause the embryos to get expelled, even though the doctor transferred them so carefully. This victim-blaming further damages her self-esteem, and she starts thinking of herself as a failure, who is doomed to remain childless all her life. When the cycle fails , women are extremely emotionally , and they keep on playing back all the events during the 2ww. They rewind and remember minor trifles – for example, the time when they lifted a bucket or when on a bus ride. They attribute the failure of the embryo transfer to something which they did. This is also perfectly reasonable, because we always try to find logical explanations who the events in our life. This guilt just makes their burden even more intolerable to bear. It’s high time we cleared this misconception. Many research studies have shown that bed rest does not improve IVF success rates. In fact, it can actually be harmful, because it increases emotional stress levels; causes back ache and sore muscles ; venous thrombosis; and reduced bone mass. I always remind patients that the human body has been cleverly designed , so that once the embryo reaches the uterus, it does not matter whether it got there after spending three days in the fallopian tube ( in vivo ) , over if the doctor transfers it there with an embryo transfer catheter, after it spends 3 days in the test tube ( in vitro) . Once the embryo is inside the uterus, it is safe and secure. This is why it makes much more sense to think of your embryo as being protected in your uterus. You can visualise your uterus as being an oyster shell, and your precious embryos as being a pearl, which is being nurtured and nourished. 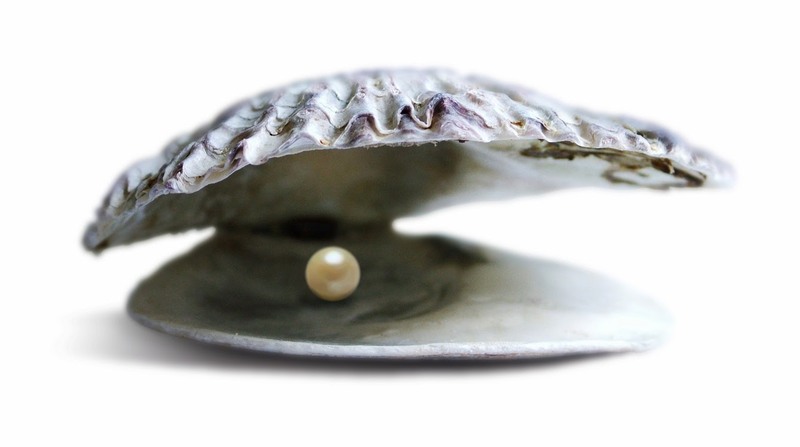 No matter what you do , just like you cannot harm the pearl in an oyster shell, there is nothing you can do to dislodge your precious embryos. The uterus is possibly the best incubator which has ever been devised , and will keep your embryos snug and protected.